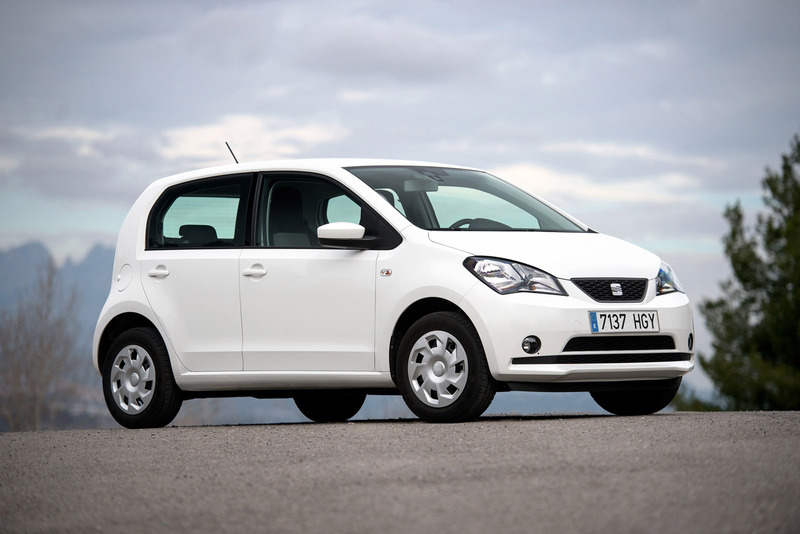 SEAT is expanding the Mii family with the introduction of the new SEAT Mii Ecofuel – the company’s lowest-emitting production car ever. 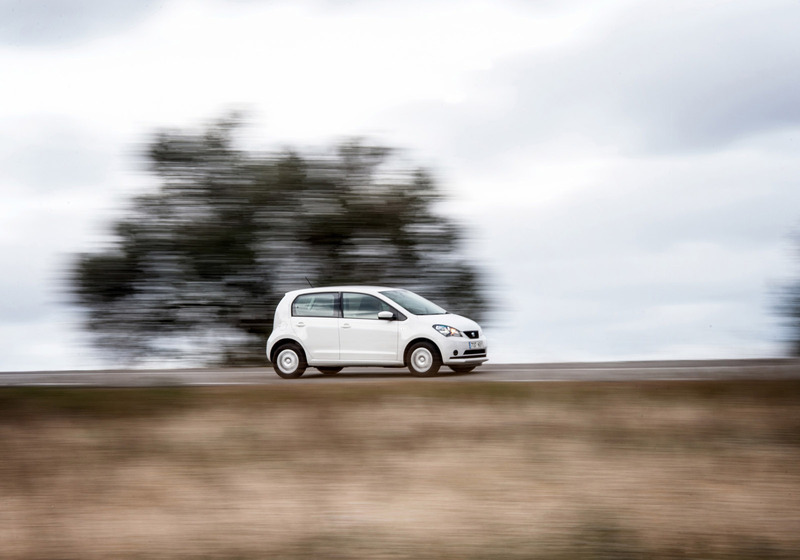 The Mii Ecofuel runs on compressed natural gas (CNG), bringing outstanding efficiency and significantly reduced running costs without sacrificing the fun driving dynamics that the Mii is synonymous with. 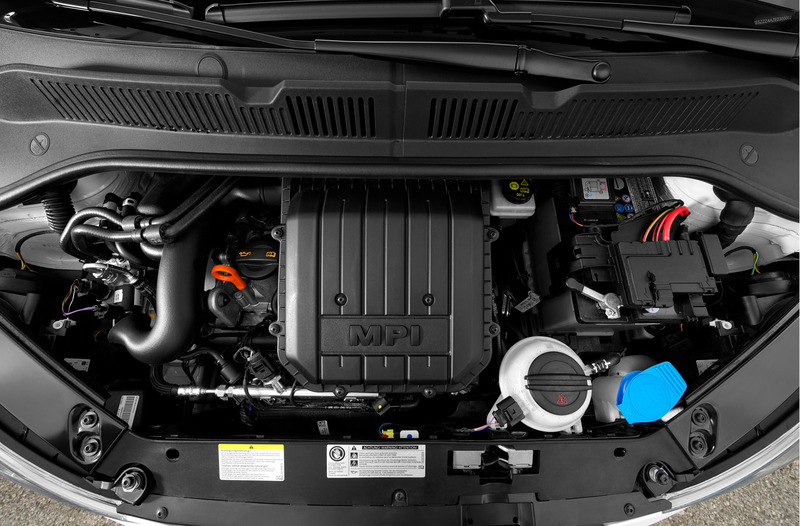 The first model with a CNG engine to wear a SEAT badge, and making its debut at the Geneva Motor Show 2013 (4-6 March), the Mii Ecofuel boasts average consumption of just 2.9 kg CNG/100 km. And because the fuel price over this distance is less than 3 Euros (approximately £2.60) in many countries*, the running costs are approximately half those of a Mii with a petrol engine. The 1.0-litre, 68 PS engine is based on the three-cylinder petrol unit found in the Mii (with 60 PS and 75 PS outputs), but it’s been specifically developed for CNG operation. Its CO2 figure of just 79 g/km is best-in-class. 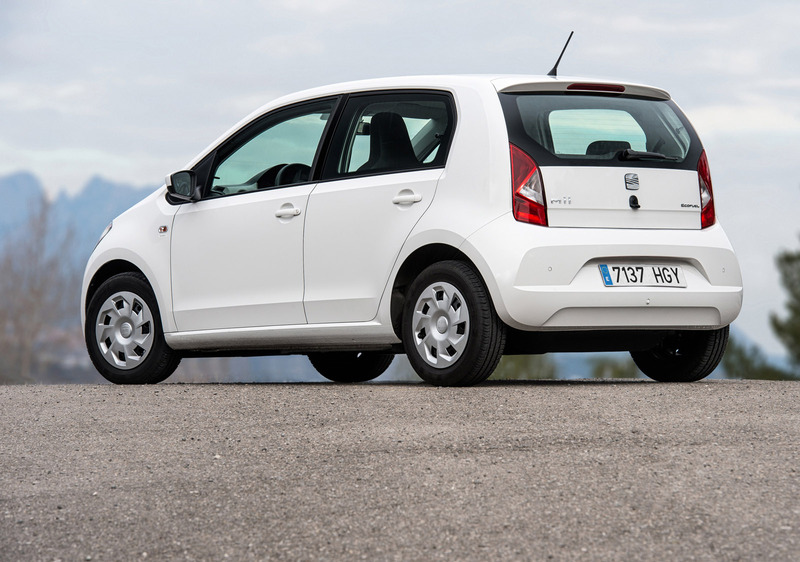 At an entry price of €12,050 in Germany, the new SEAT Mii Ecofuel is the most inexpensive CNG model on the market. 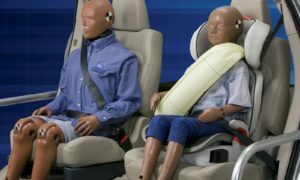 The outstanding value-for-money and low maintenance costs are typical for SEAT. As in the petrol-driven Mii models, the Ecofuel version features a three-cylinder spark-ignition engine with a displacement of 999 cc. In the CNG variant, the compact power unit generates 68 PS at 6,200 rpm. 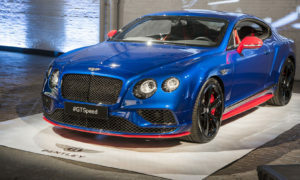 The exceptionally lightweight and high-revving engine reaches its maximum torque of 90 Nm at 3,000 rpm. Its average fuel consumption of just 2.9 kg of CNG per one hundred kilometres and the associated CO2 figure of just 79 g/km are best-in-class. 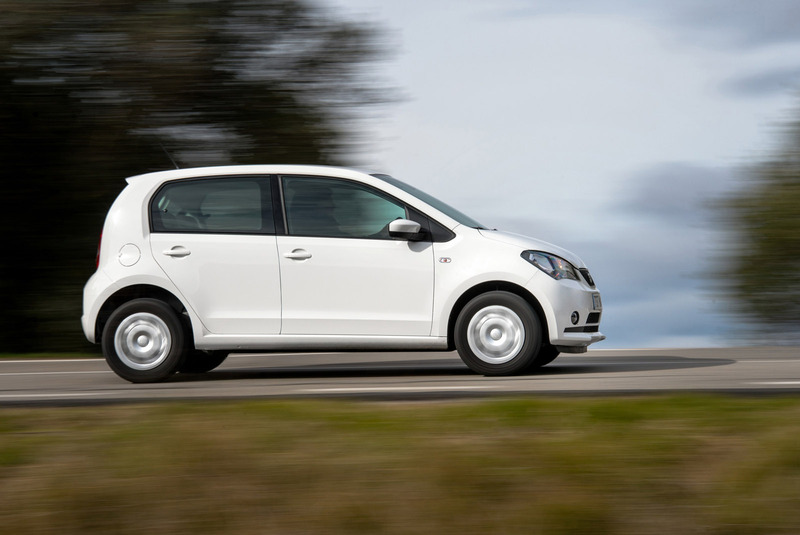 The CNG engine in the SEAT Mii is technically very similar to the petrol engines, and also made from aluminium. To achieve optimum CNG operation, the three-cylinder engine has been modified in several areas. An increase in compression ratio from 10.5:1 to 11.5:1 improves combustion efficiency in CNG operation. Because of the higher pressures and combustion chamber temperatures, the spark plugs now have a higher ignition voltage. The lower lubrication characteristics of gaseous fuels are compensated by different valves, as well as special guides and valve seats. The cam profiles and engine control unit are also modified. In the new SEAT Mii Ecofuel, the ECU also handles the management of the gas injector valves and the electronic gas pressure regulator. Moreover, the engine control unit uses a lambda sensor to recognise the different qualities of ‘low gas’ and ‘high gas’, as they are sold on the German market in particular. When running on low gas, which has a lower calorific value due to its lower methane content, injection timing is adapted to suit. Compared with conventional petrol, the combustion of CNG produces around one quarter less CO2, as well as significantly less carbon-monoxide and hydrocarbons. Fine particulates or soot are not emitted at all, although unburnt residual methane has to be converted by the catalyst. For this reason, the catalytic converter is equipped with slightly different precious metals. 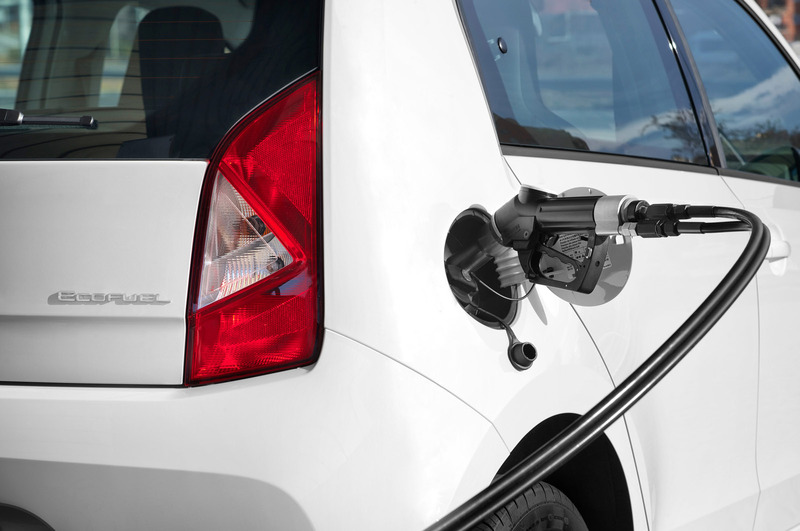 Despite being specifically engineered to run on CNG, the Mii Ecofuel engine can also run on unleaded petrol. With a full CNG tank (11 kg), the Mii Ecofuel has a range of up to 240 miles; the reserve petrol tank (10l) extends the range by up to 140 miles. This means that, with a full tank, a total range of up to 380 miles is possible. A special fuel level indicator in the instrument panel informs the driver of the level in both the gas and the petrol tank. The ranges available in both operating modes are also shown in the multi-function display. Thanks to the tidy integration of the CNG technology into the vehicle architecture, there are virtually no restrictions on use and functionality – the only difference between this and the petrol models is the absence of a spare wheel well. 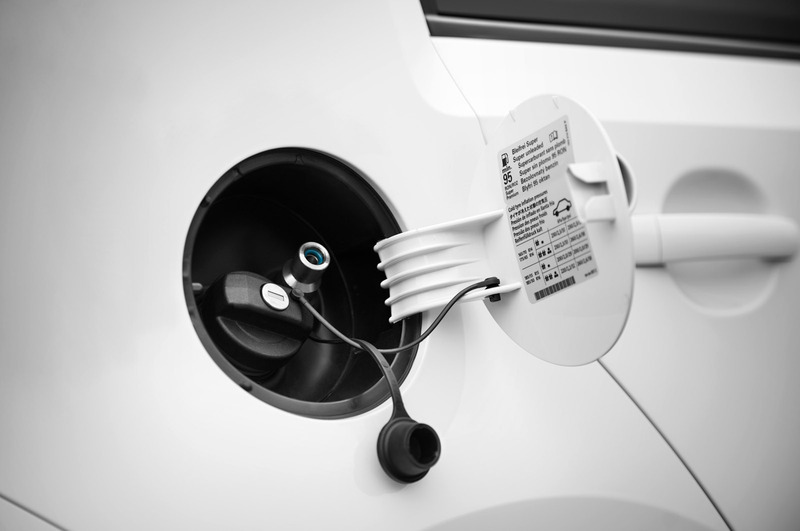 The connector for filling up the SEAT Mii Ecofuel at any one of the increasing number of CNG fuel stations across Europe is located beneath the same flap as the petrol cap. 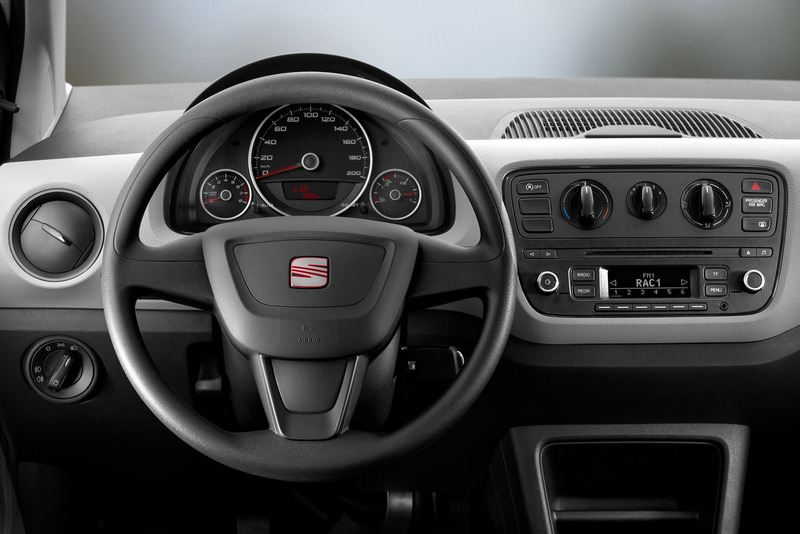 The SEAT Mii Ecofuel’s low consumption and emissions figures are achieved through standard fit fuel-saving Ecomotive Technology, including a Start/Stop system and a Brake Energy Recovery system. This is combined with a low kerb weight (956 kg, without driver), good aerodynamic characteristics (cw = 0.32; frontal area = 2.07 m2) and an efficiently matched engine/transmission combination. The high energy content of CNG also plays a key role: one kilogram of CNG has the same energy content as around 1.5 litres of petrol. Initially, SEAT will introduce the Mii Ecofuel in markets such as Germany, Italy, Austria, Switzerland, the Netherlands, Sweden and the Czech Republic where there is a clear demand for CNG fuelled cars and the infrastructure to support it. There are currently no plans to sell the Mii Ecofuel in the UK, owing to lack of supporting infrastructure.